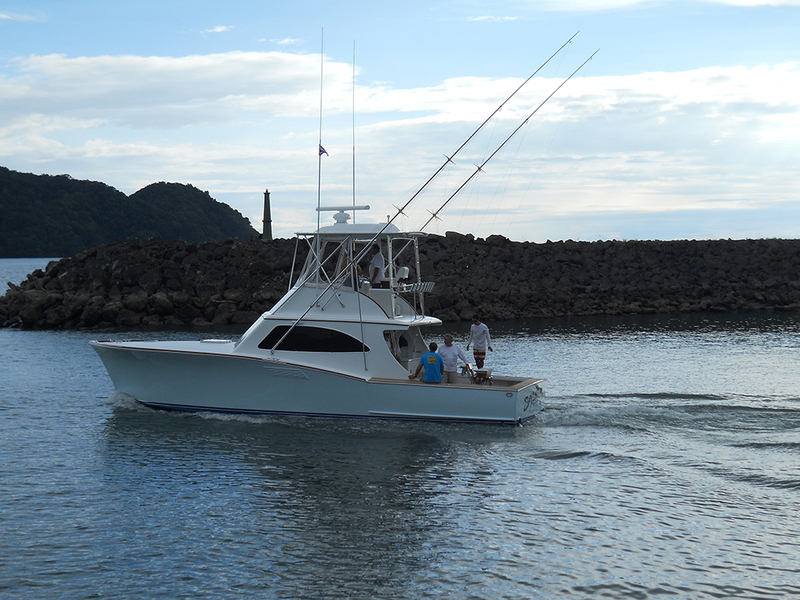 The 42′ Reel Fly has a tournament tested crew with several awards. 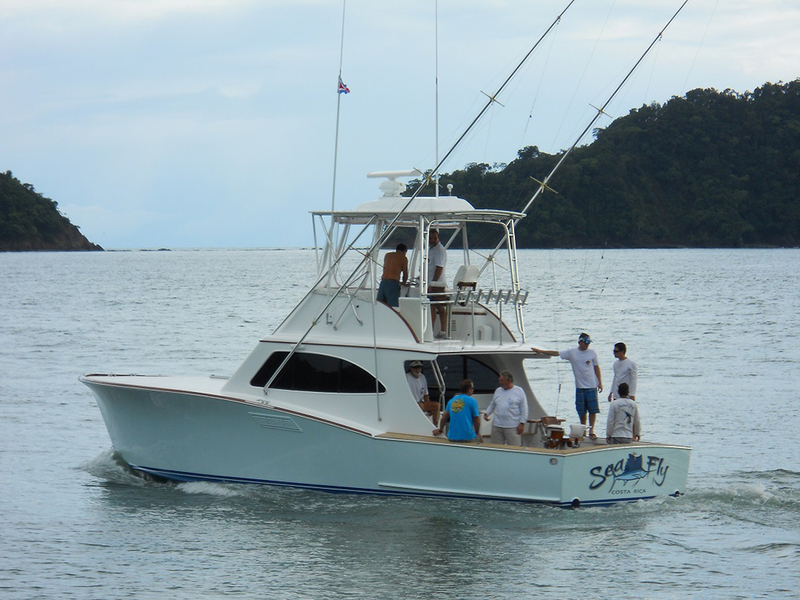 For the past clients of THE SEA FLY …she is now the REEL FLY with Capt. Carlos at the helm. The boat has had a complete refit from stem to stern. She is well equipped for overnight trips to the seamounts.